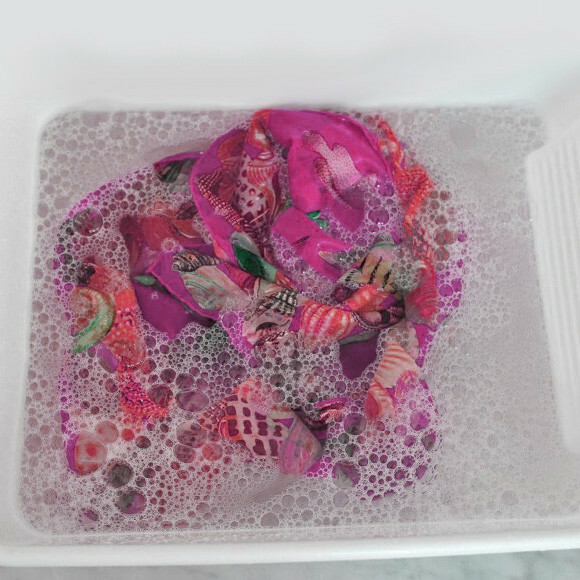 Handwashing is always the best and safest method for washing lyocell. To freshen and deodorize between wearings, spray with Fabric Fresh Classic 8 fl oz. Cohabiting with lovable, furry pets? Use the Pet & Lint Brush to eliminate fur and pet hair from upholstery. 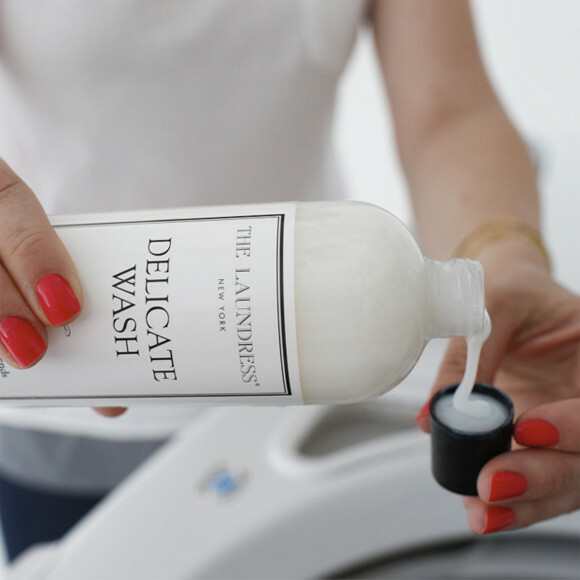 A busy household has loads of laundry—don’t let it pile up! Buy in bulk, so when your spin cycle is working overtime you won’t have to! 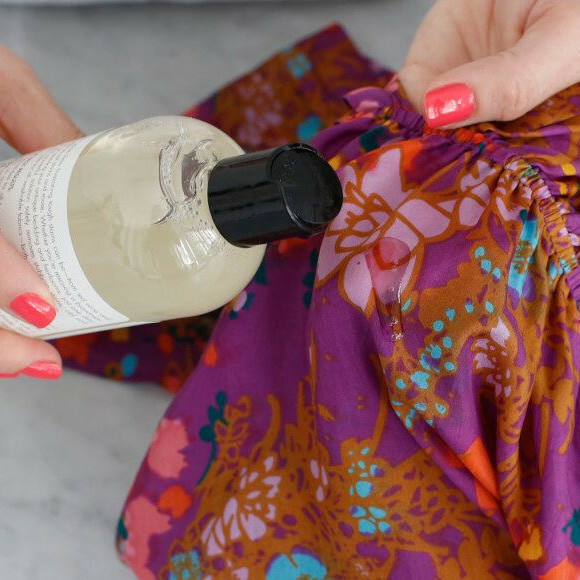 From lingerie and other items labeled “dry clean” to silk blouses and scarves, this special formula removes perspiration, body oils, and stains while cleaning and preserving fabrics. 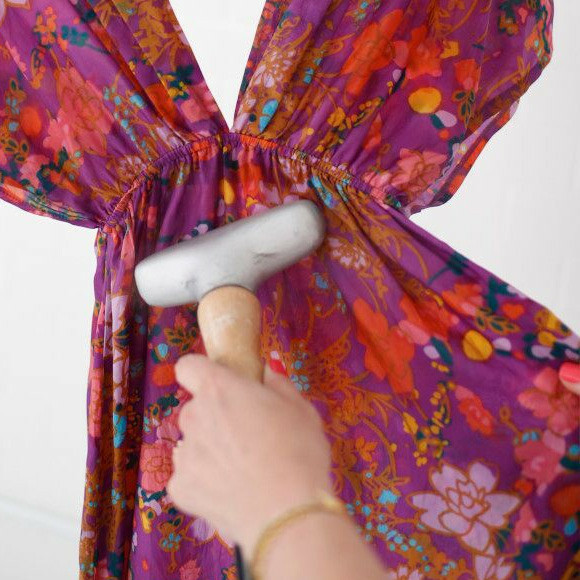 Ideal for silk, synthetics, spandex, polyester, nylon, rayon, acetate, and blends. Coupon codes are not applicable for this item.